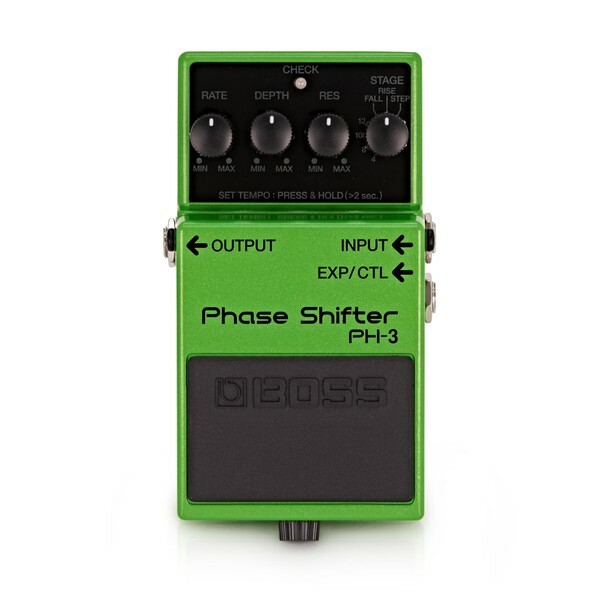 The Boss PH-3 Phase Shifter Guitar Effects Pedal offers excellent phasing effects for ultimate tone-shaping. Create your own ideal sound with the Depth, Rate, Resolution and Mode controls; including new Rise and Fall modes. The PH-3 produces both vintage and modern phasing to fit the needs of your individual playing style and they are easily synced via the optional expression pedal and tap tempo. 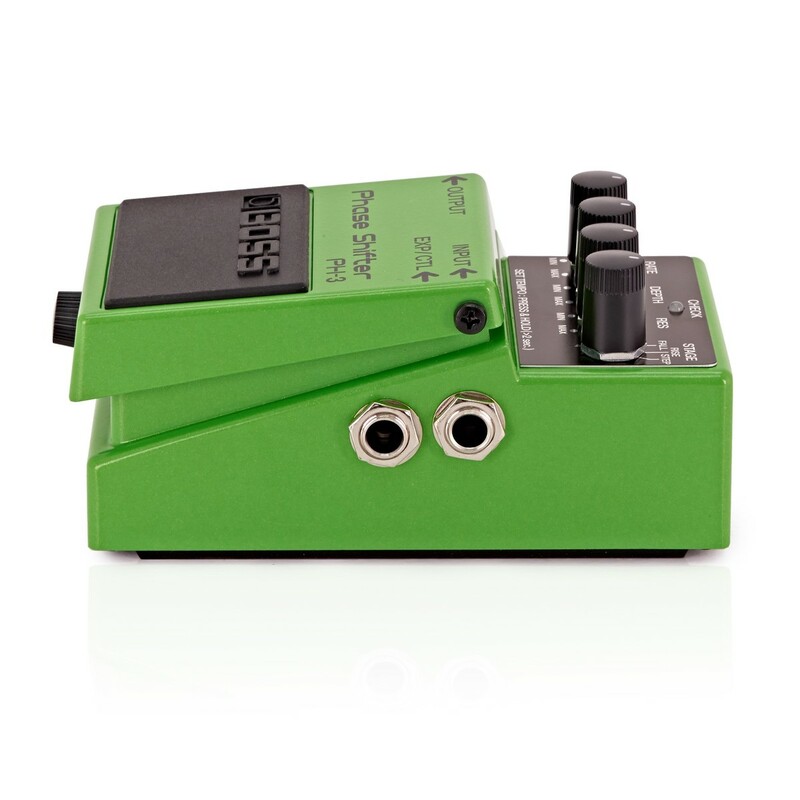 Boss' compact pedals have once again produced a reliable and versatile guitar pedal with a tough, rugged and durable build. The PH-3 offers a step-mode, which features selectable stages including 4,8,10 and 12. This feature allows you to smoothly and quickly find your ideal musical sound to work with. The different stages give you the opportunity for a deeper phaser sound or more clean, synth-like tones. For an exceptional array of tonal possibilities, the PH-3 from Boss certainly provides. 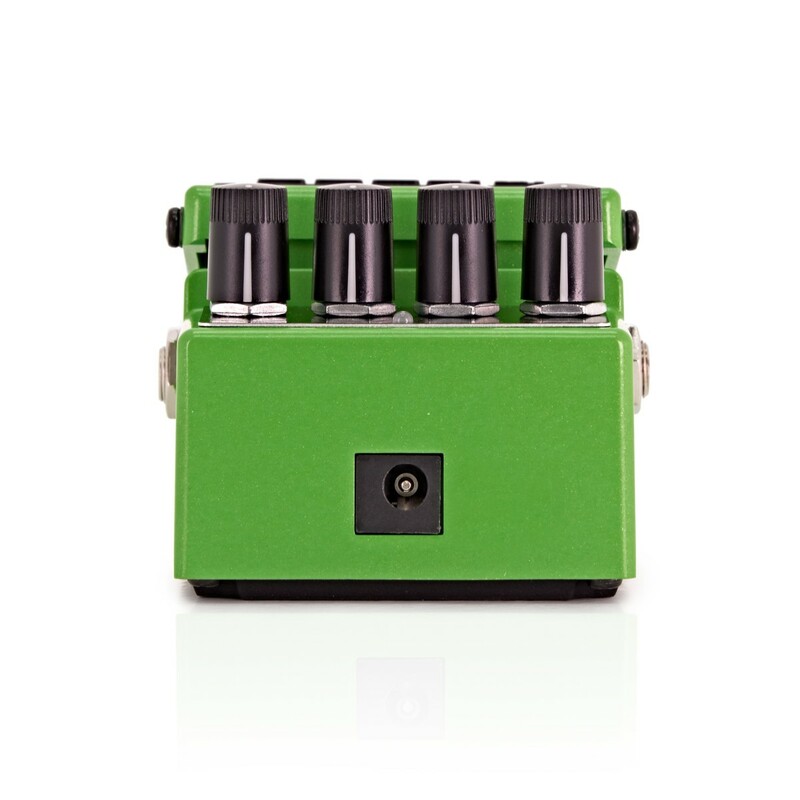 The PH-3 has the ability to produce upward or downward moving sounds, thanks to the new Rise and Fall effects. This feature offers unidirectional sounds which are ideal for creating an incredibly unique and versatile performance.